Oxygen OS on the OnePlus 3 and OnePlus 3T was upgraded to Android 8.0 Oreo the other day, and both the OnePlus 5 and OnePlus 5T are due for an update in early 2018. That’s mostly good news, but sadly, none of OnePlus’s phones will support one of Oreo’s headlining features: Project Treble. In an AMA on the OnePlus forums, OnePlus confirmed that the OnePlus 3, OnePlus 3T, OnePlus 5 and OnePlus 5T won’t get Project Treble support. Project Treble, you might recall, modularizes Android by separating the operating system’s core framework from low-level, vendor-specific code. The idea’s to make it easier for original equipment manufacturers (OEMs) to update their devices — OEMs like OnePlus, for example, can make software-level changes without having to wait for hardware partners to rework their drivers. Iliyan Malchev, Project Treble’s team lead, called it the “biggest change to the low-level system architecture of Android to date” in a blog post earlier this year. Phones and tablets that ship with Android 8.0 Oreo are required to implement Project Treble, but devices running older versions of Android — including the OnePlus 5T, which runs Android 7.1.1 Nougat — are not. OnePlus’s decision means that its huge developer community will miss out on Project Treble’s benefits. 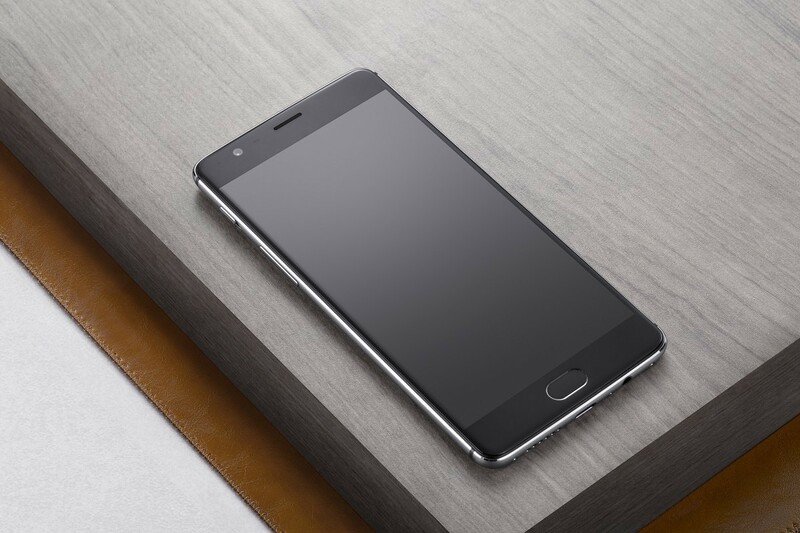 The good news, however, is that the OnePlus 3 and OnePlus 3T won’t be left out in the cold after Android 8.0 Oreo. They (along with the OnePlus 5 and 5T, presumably) are slated to get Android 8.1 Oreo-based firmware “later,” which will include various bug fixes, picture-in-picture support for Netflix, a lot of UI changes, a battery level indicator for paired Bluetooth devices, and more. “We will stop when we feel there are no more updates that are relevant for the Open Beta program,” wrote OnePlus Beta Project Manager Adam Krisko. Those are the highlights so far from OnePlus’s AMA. If we learn anything new, you can be sure we’ll post about it.